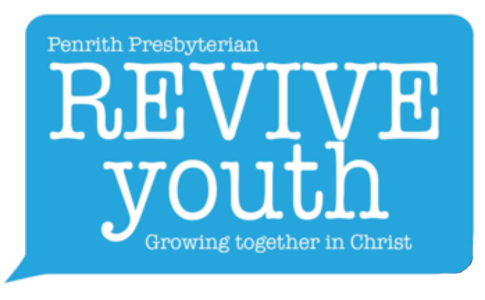 Our Youth Group operates for teenagers in high school years 7-12 and meets on Friday evenings during school terms. Join in and enjoy fun, games, fellowship and the study of God’s Word. Why not Email him for more information?